Recently reduced! 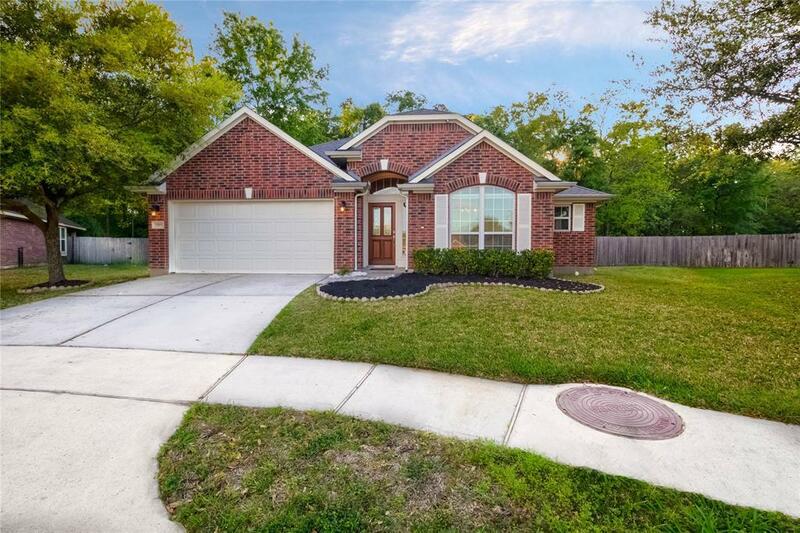 Beautiful, well-maintained home on a premium sized, cul-de-sac lot in established Breckenridge Forest North neighborhood in the heart of Spring! This home has been customized and upgraded throughout with a craftsman's touch, featuring granite countertops, high quality paint, engineered hardwood floors, upgraded crown moulding and baseboards, a Cocoon radiant attic barrier & blown cellulose insulation for stellar energy efficiency, custom-designed loft in children's bedroom, patio decking & pergola, whole home water softener filtration system, custom cabinetry in closets and utility room, & more. 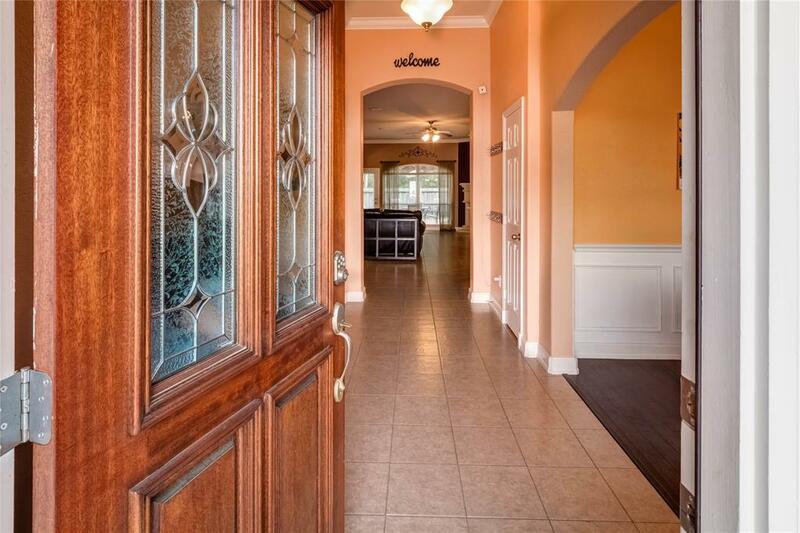 Great open floor plan with extra room that could be used as a study or play room. Supreme subdivision lot privacy with no back neighbors! 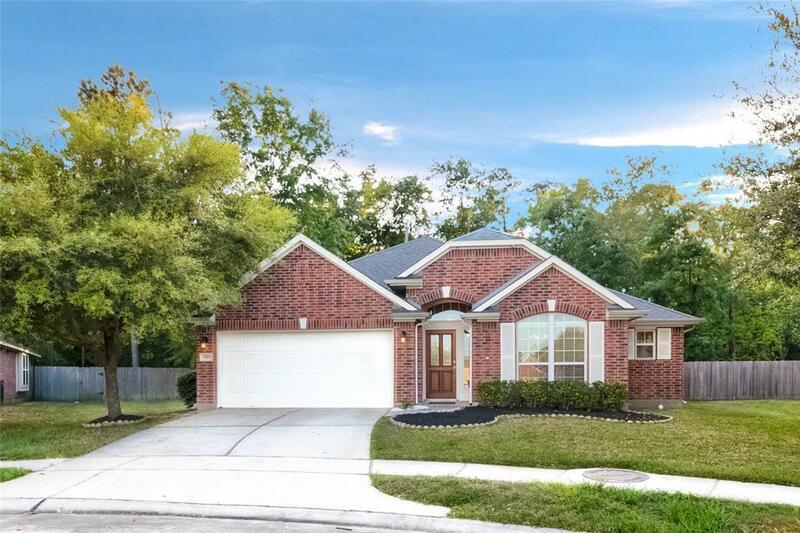 Minutes from I-45, Hardy Toll Road & the Grand Parkway - this home won't be available long! 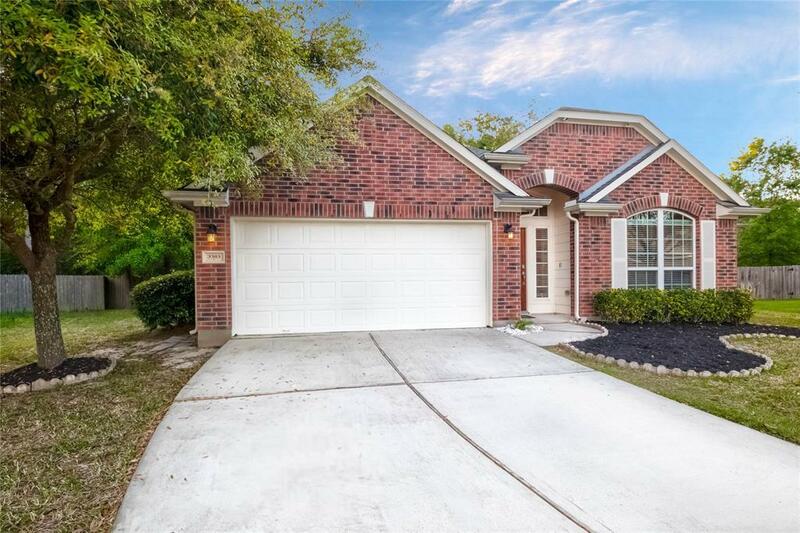 Schedule a showing and come see for yourself!